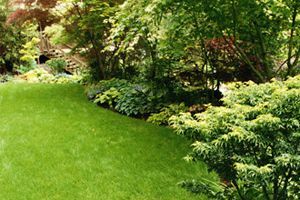 Van Buren Lawn & Landscape, LLC. Comment: I would like to get an estimate for wants to get lawn care. Comment: I would like to get an estimate for weed control and flower beds. and fertilize as well. Ridgeland Lawn Care Services are rated 4.78 out of 5 based on 1,892 reviews of 31 pros. Not Looking for Lawn & Garden Care Contractors in Ridgeland, MS?